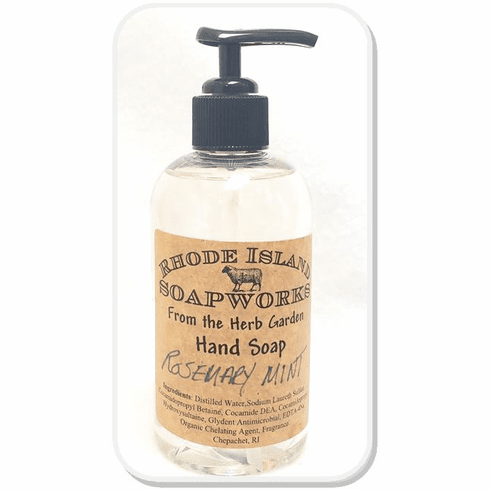 Rhode Island Soapworks is based in the quaint rural village of Chepachet, Rhode Island. The company started in 1994 as a fledgling craft business and weekend hobby. Inspired by the methods used by past generations, RI Soapworks began making all natural bath products. Included are natural herbal ingredients utilizing their healing properties for both the body and the spirit. The products do not contain preservatives, fillers, animal or petroleum products. Enjoy a natural Rhode Island bath and body experience!